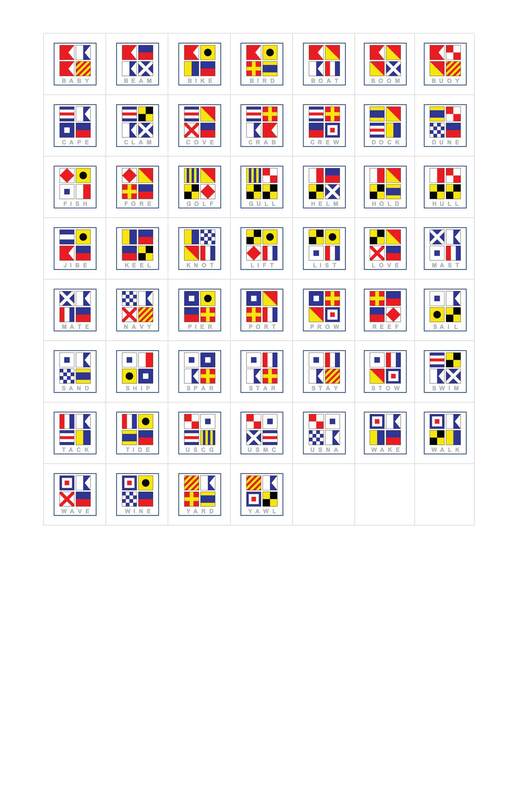 (NEX) - NAUTICAL EXPRESSIONS - 18 x 18 Frame Size | Naptown Nautical Signal Flag Prints make excellent gifts. Express your four letter passions uniquely through our framed prints. are available as stock items, please click on the following link. They are available in a 18" x 18" Frame.